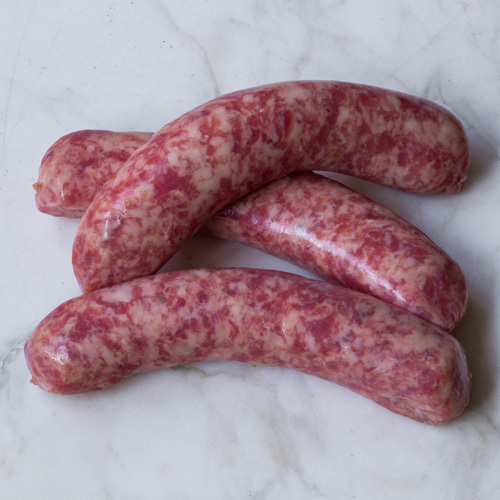 Tip Enjoyed simply griddled with toast, mashed potatoes and eggs. 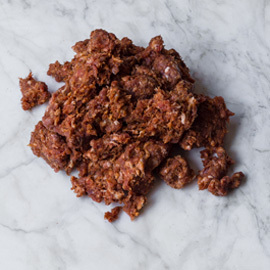 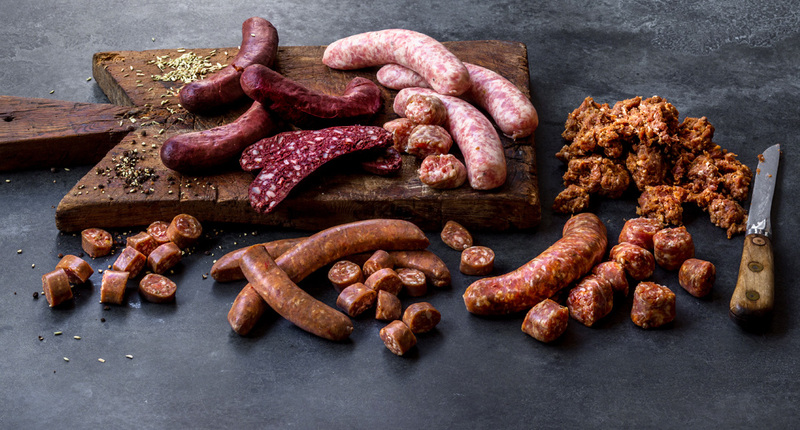 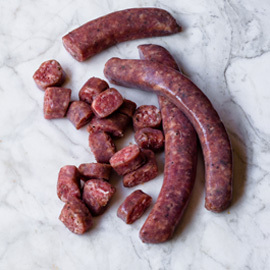 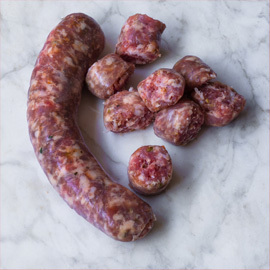 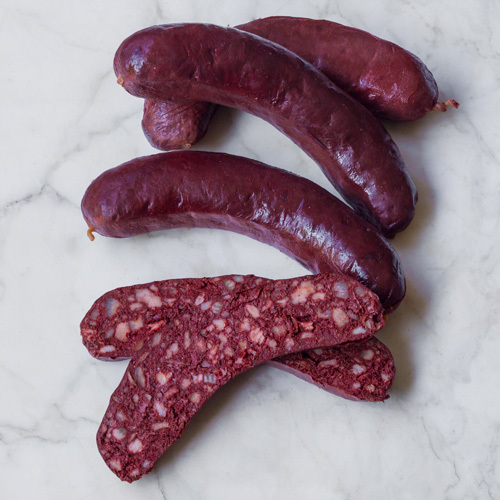 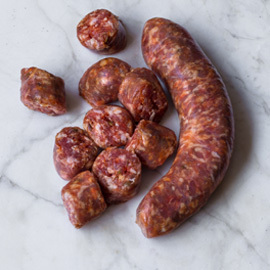 Boudin Noir is a traditional French sausage made with pork blood, caramelized onions and spices. 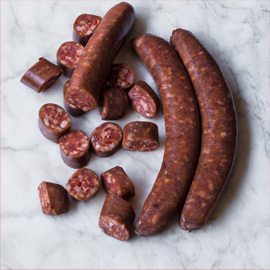 Known elsewhere as blood sausage, black pudding or morcilla (in Spain), this is a hard to find delicacy in the U.S.